determine which Division they can play. 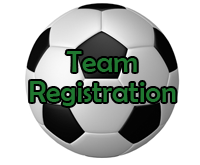 Individual Registration: Looking for a team for your child!!!! 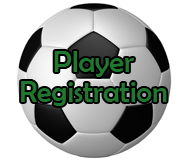 Horizon Indoor Soccer offers leagues for all ages, experience does not matter. ARE YOU LOOKING FOR A TEAM OR LOOKING FOR A PLAYER TO PLAY ON YOUR TEAM?